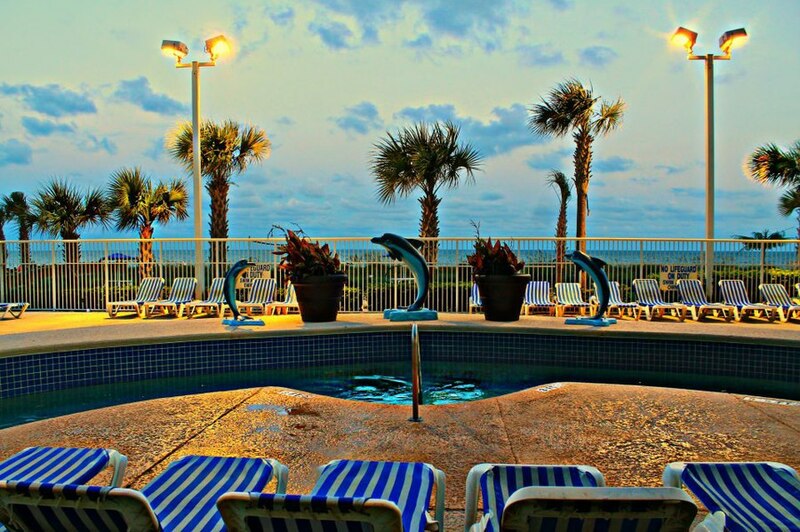 Imagine your perfect vacation, valet parking, spa treatments, a lazy day on a white sandy beach, relaxing in a poolside cabana enjoying your favorite frozen cocktail? 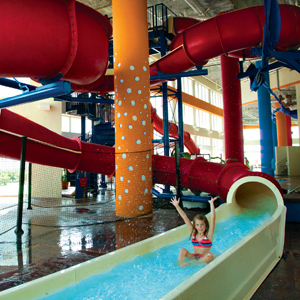 Or maybe tearing down one of our four exciting water slides, challenging a loved one to friendly tennis match, or kicking up sand on our beach volleyball court with a group of friends is more your speed. 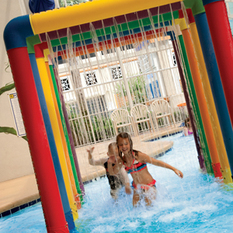 Wherever your imagination takes you, Dunes Village has you covered! 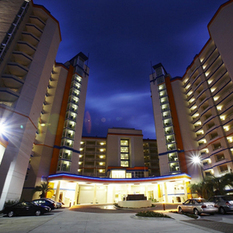 Dunes Village Resort is Myrtle Beach’s most exciting family vacation destination. 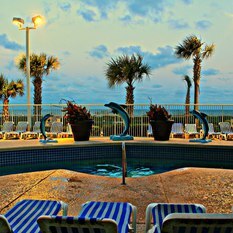 We offer accommodations ranging from Studio’s with a King sized bed perfect for that quick romantic getaway, to our massive 4 bedroom condo that sleeps up to 16 of your closest friends and family. 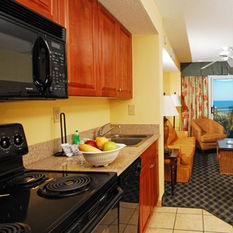 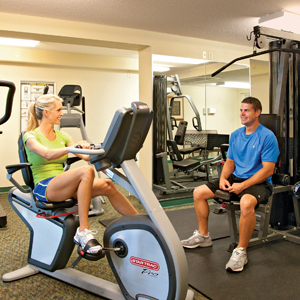 Dunes Village Resort has all the amenities to make your experience truly memorable. 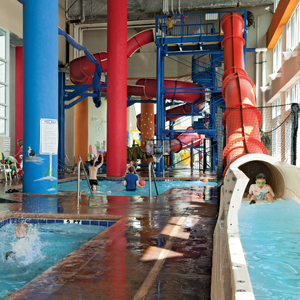 We offer a year round Activities Program, Basketball Courts, Mini Golf, and Kids Pirate Ship Playground just to name a few. 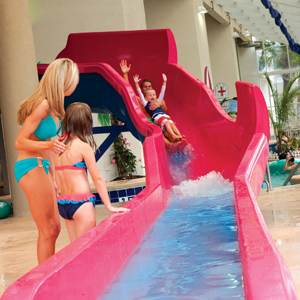 Dunes Village is also home to a combined 30,000 square foot indoor waterpark that is truly fun for all ages. 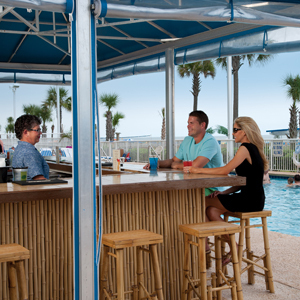 We offer Starbucks Coffee in Perks UP, and 2 seasonal poolside Tiki Bars to quench any thirst. 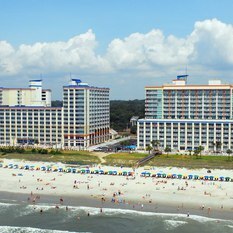 All this just steps away from the beautiful beaches Myrtle Beach is known for and conveniently located near all the area has to offer. 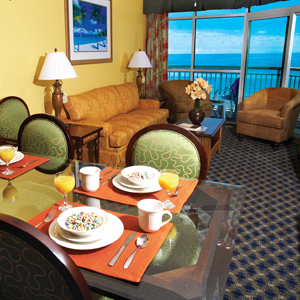 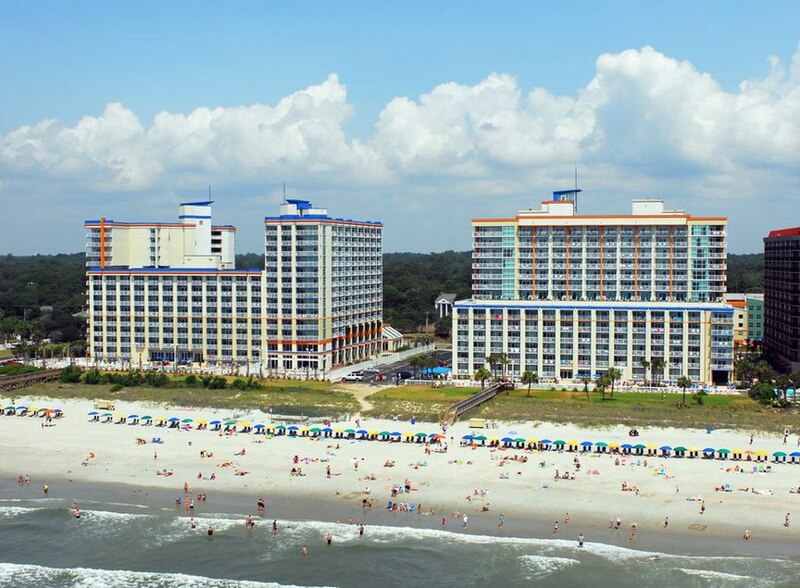 Make your reservations today and take your Myrtle Beach vacation to a whole new level!